We are huge fan of the Science Museum. We are a family with young children always looking for activities to let energy spread. 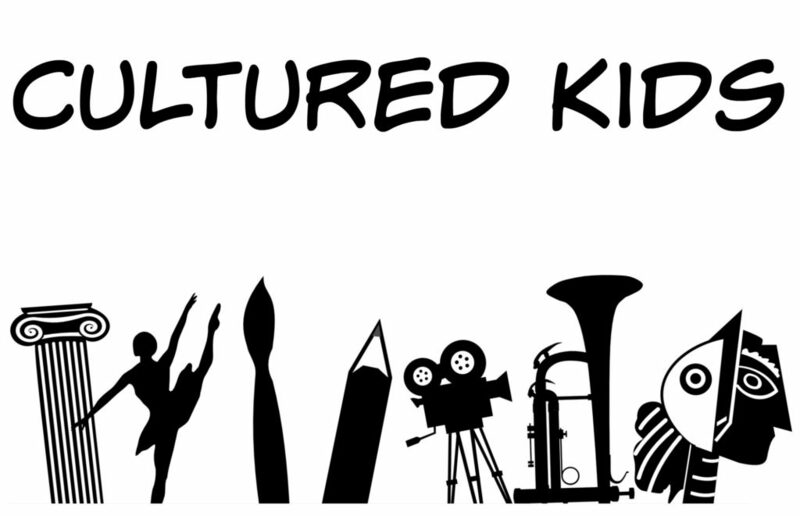 It is known that when children are being interactive that they are learning. The Wonderlab at the Science Museum is like a large scientific playground, where kids can play and learn at the same time. 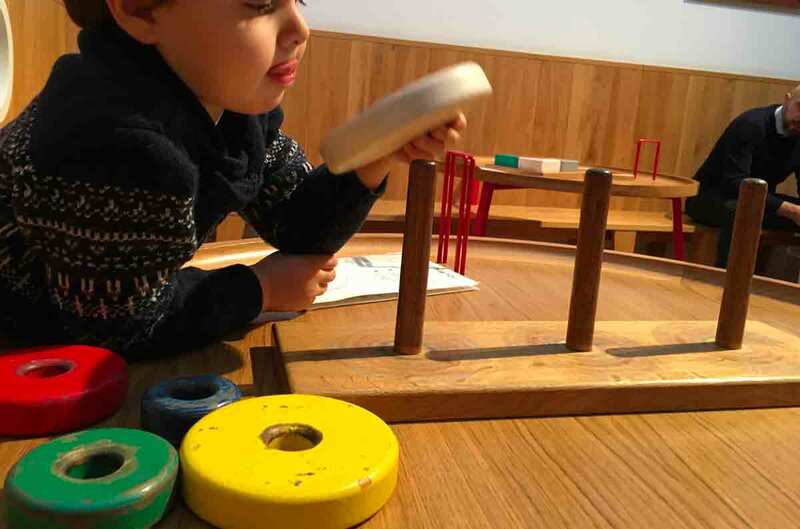 Open in October 2016 and located at the third floor of the Science Museum, Wonderlab is the new Statoil gallery for children, rich of try-it-yourself science experiences. 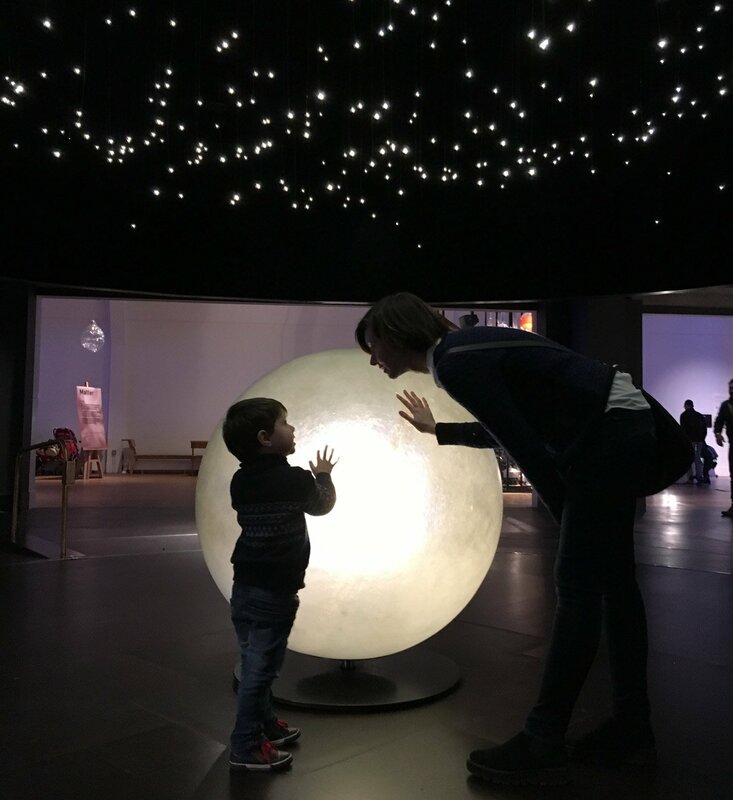 Consider to spend here at least half of the day, but if it’s your first time at the Science Museum (you can read more about it in this post), so consider a whole day for both. There are seven zones at the ‘lab’, for each physical phenomenon of Nature: Matter, Sound, Maths, Electricity, Forces, Light and Space. 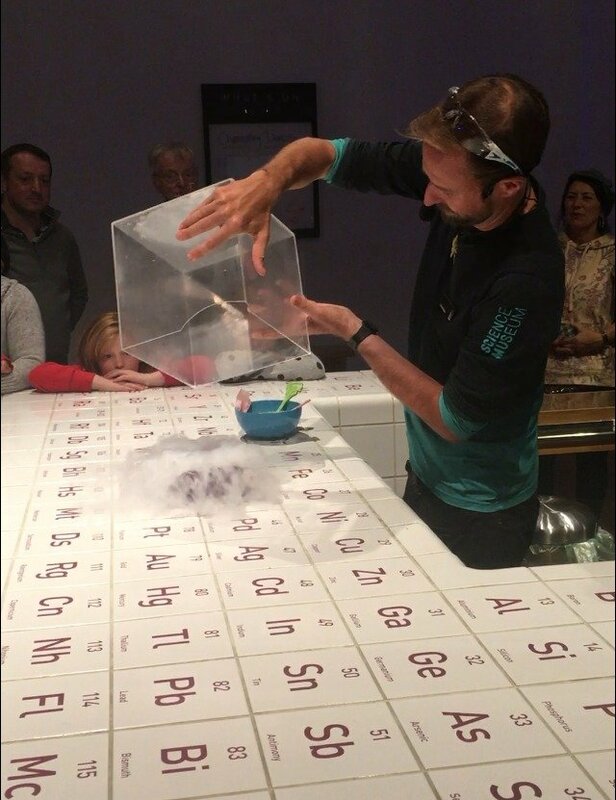 There are many live experiments during the day at the chemistry bar. We really enjoyed the nitrogen one! There is also an area with tables and wood blocks for a quieter moment. There are from theremin bollards to metal prongs, but the highlight for a four-year-old visitor is the giant friction slides! 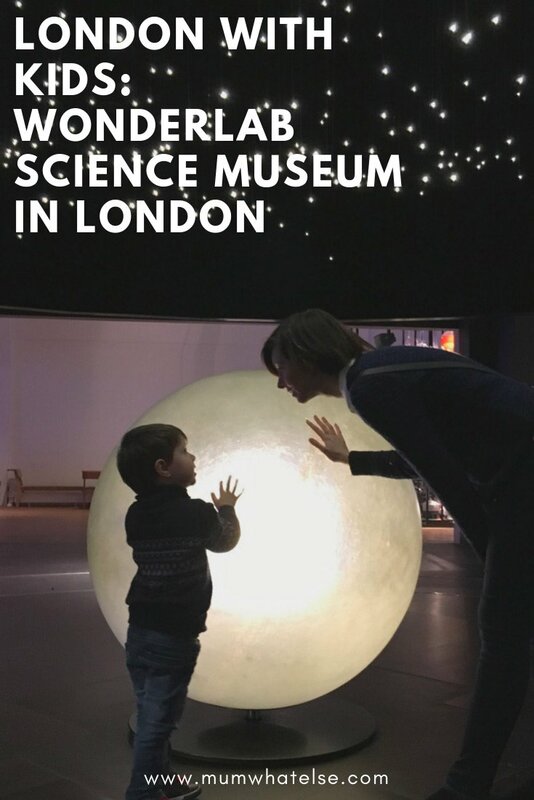 Entry to the Science Museum is free, but charges apply for Wonderlab: 10£ for a dailly pass, 15£ for an annual pass. 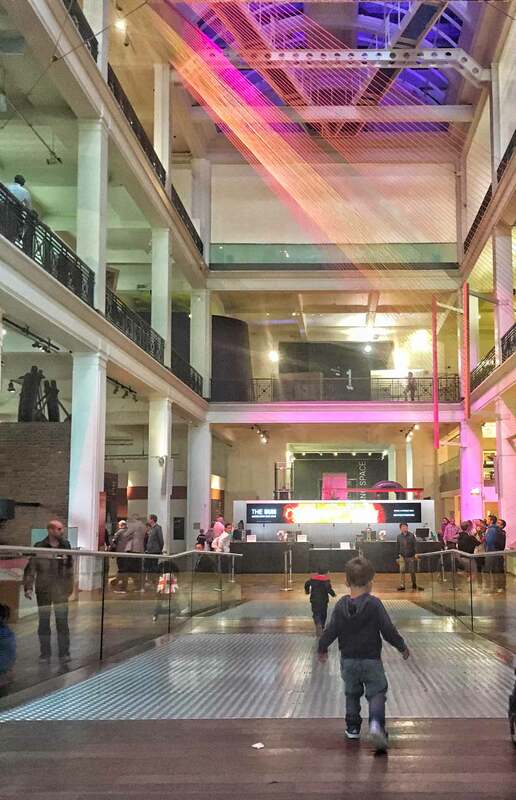 The Science Museum is open seven days a week from 10am to 6pm. We haven’t been to London for at least a couple of years now. I think it’s about time we scheduled a visit and the Science museum on our list! We’ve been before but it would be nice to go again. Yes, it definitely deserves a visit!! 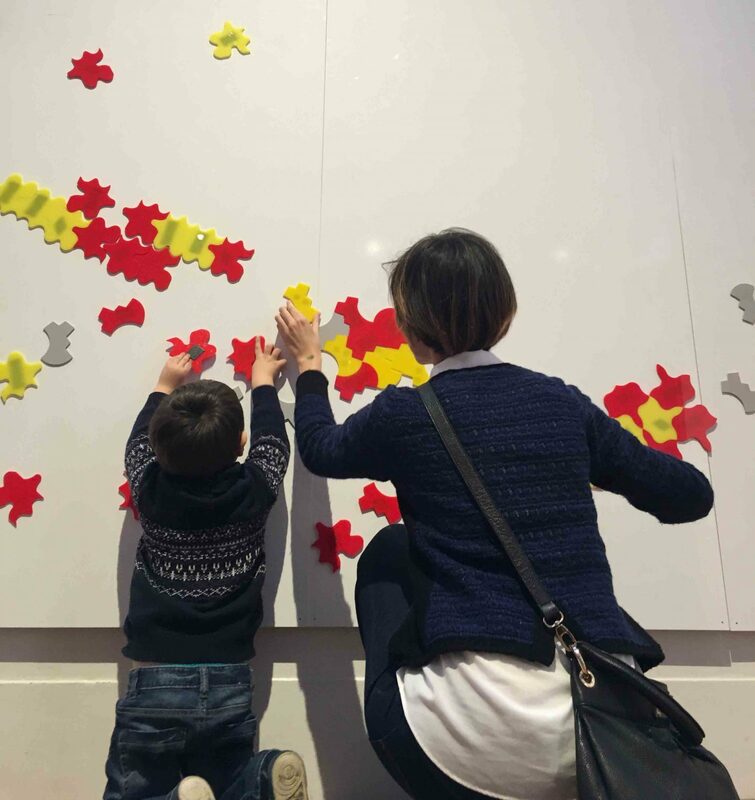 We love visiting the Science museum and my kids spend so much time with all the interactive activities. I kinda like how some complex topics are explained to children. Both my kids and we adults as well enjoyed it! This looks great. We’re heading to London at half term and I’m adding this to our list! It’s very interactive and if the weather is bad is just perfect! Ah the Science Musuem is so fun! 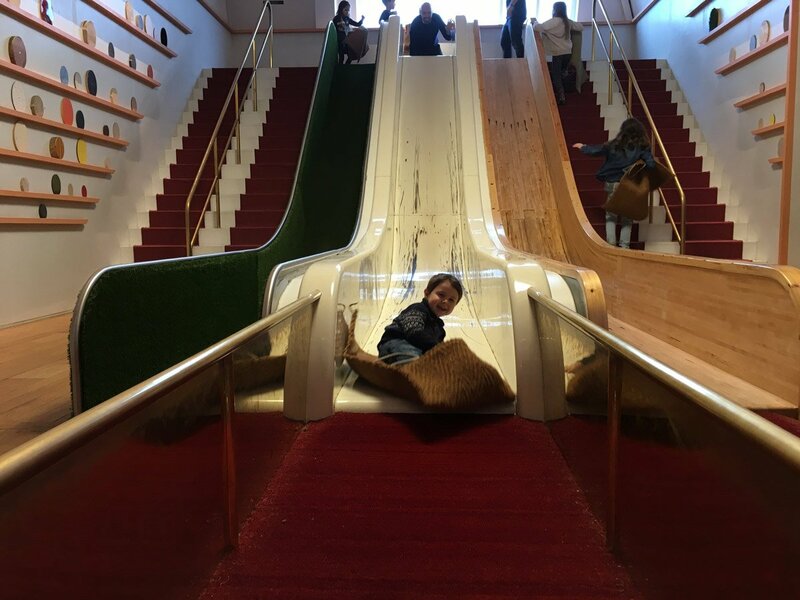 The Wonderlab looks amazing – I have a feeling my little boy would love the friction slides too. Wow! I’ve never been there! The experiment session is very nice! I’d add The Museum of London; I visited it last October, it was full of kids and it seemed to me that they had a lot of fun! Science Museum is absolutely one of our favorites!! Wow, great experience for kids! We went in a similar museum in New York and for us was funny and interesting! It’s possible to touch everything so the experience is full and real! 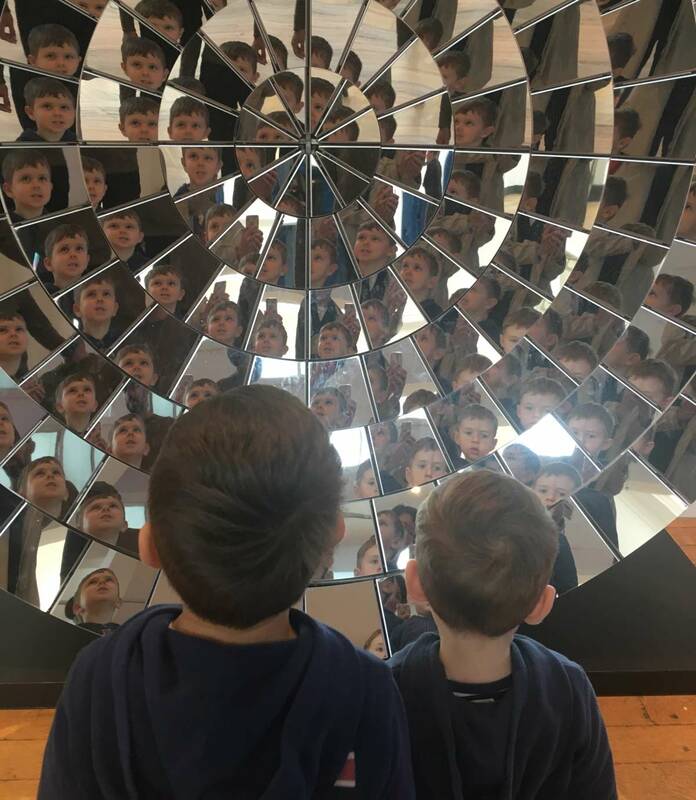 From the pictures it seems to be very interesting for kids,, not all the science museums are interactive like this one, In your opinion wich is the minimum age for a visit? I’d like to go there with my 5 years old girl, when I will go again to London. Science if interactive can be lot of fun 🙂 Absolutely perfect for a 5 year old!